Nantou area is quite a big area where you can easily stay 2 weeks and still not see everything. 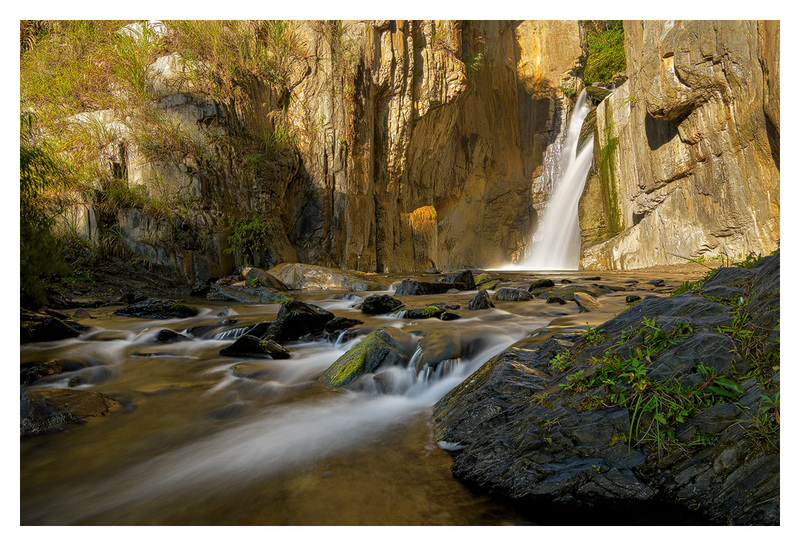 Nantou is a nice place if you like to shoot waterfalls, beautiful mountain views and lakes. 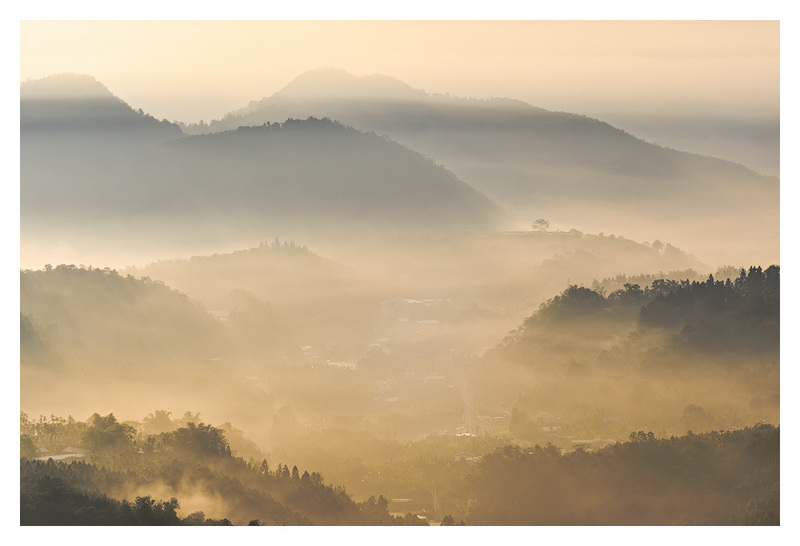 Above 6 places i've been, but there are so many more great places to photograph in Nantou. I hope in the future i can make this list a little bit bigger. This lake is really in the middle of Taiwan, this beautiful lake is surrounded by mountains. There are 2 small city's at the lake where you can find B&B's and hotels. At the lake you can take photo's during sunrise and sunset, in the morning many times there is fog over the water, specially in wintertime. Best is to discover the lake during daytime and plan your locations for the sunset and sunrise shoots. This waterfall is not super big, but the location inside a small valley makes this a really good waterfall to photogaph. A good place to take a hotel or B&B around Puli city, from there it's only 25 min drive to the waterfall. In the late morning and begin afternoon the sun is shining straight on the waterfall so the light is very harsh. So best is to go when it's cloudy or early morning/late afternoon. The road to the waterfall is easy and finally you can not drive further, there you just park your car, and then it's only 5 min walk. Dream Valley waterfall in late afternoon. Dream Valley waterfall few hours after sunrise. This is a viewpoint with platforms to view the sunrise coming from behind the mountains. 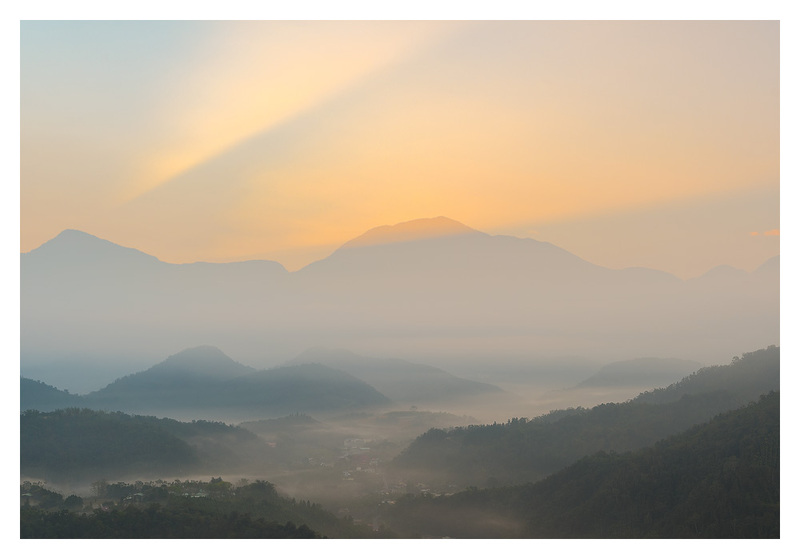 Specially in wintertime there is a big chance you got a lot of fog between the smaller mountains in the foreground getting different layers of mountains. This place can be reached also from Puli city, but also Sun Moon Lake is not to far away from here. 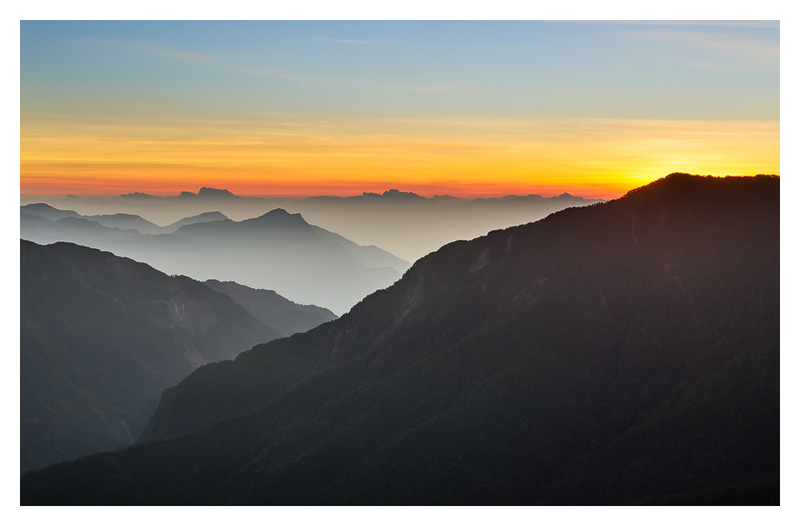 What i dit was take the sunrise photo's at Jinlongshan and then drive to the Dream Valley Waterfall. This place is perfect for some more telephoto work, i used my 70-200 here mostly. This is a beautiful place situated at a elevation of 1600-1800 meter. 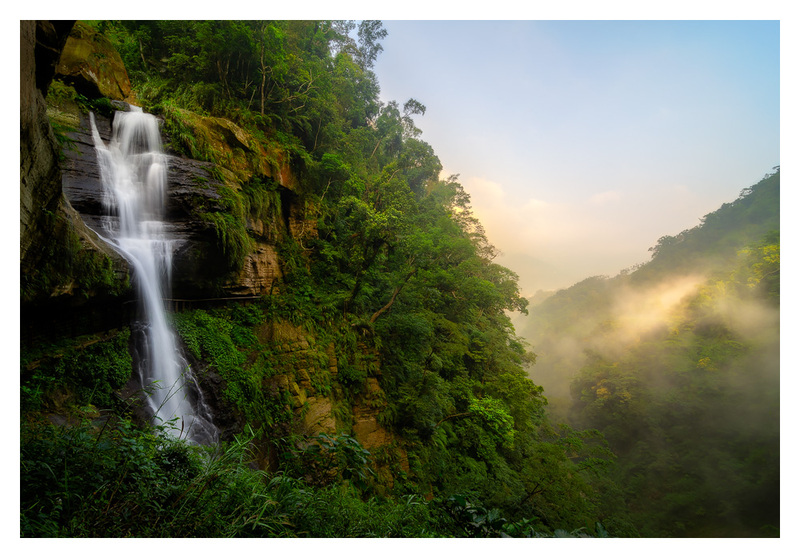 Most interesting things to see here are: Songlong waterfall, Wanyou Forest, Qinglong waterfalls, and more beautiful old forests if you just walk around there. If you are also a wildlife photographer don't forget to take your big telephoto lens. I was suprised about how close the birds here come to you. And you see lot of beautiful kind of birds. When we were there we really got a lot of rain, so the only thing we can go to are the Songlong waterfall and Wanyou forest. Wanyou forest is quite special, this are dead trees standing most of time in the water, if you lucky and get some foggy conditions it's like a fairtytale overthere. There is another waterfall called Qinglong waterfall, also beatiful but we didn't have time to go beacuase it was 24hr raining. Best place to stay is just in the recreation area itself, there are few hotels where you can stay. In the recration area it's not allowed to drive with your own car. So for the Songlong waterfall you can take bus, every 30 minutes a bus drives to the waterfall and back starting from 8 Am to 17 Pm, pick up is just in front of the hotels. Singlong waterfall you can reach by car and have a little walk. For the Wanyou forest you drive just 15 min outside the park. The road up to the forest is extreme steep and it's impossible to drive up with your own rental car. At the begin of the road there are small 4X4 minibus they wil drive you up to there. Hehuan mountain is a easy accesible mountain at 3400 mtr high. With car you can drive almost to te top, and from there you have many good hikes to look the great views. In summertime this is also a nice place to go beacause of the high altitude the temperature is much cooler then ground level. In summertime this is also a great place if you like to do some milkyway and star photography. You can come here for both sunrise and sunset. A good place to overnight is Chingjing Village, from there it's a 30 to 40 min drive to the top of the mountain. This is really a beautiful waterfall, it’s not a big waterfall but the surroundings making this a very beautiful place to see. The waterfall takes a 30 min walk to get there, but the walk is also very beautiful. Last time i was there there is a small parking place at the begin of the trail, here there is a very small restaurant. The owner makes her food from her own garden, really delicious.